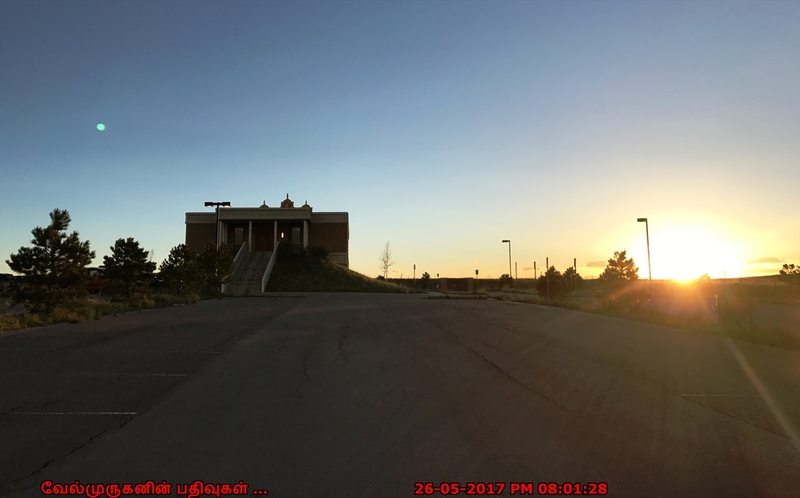 Sri Venkateswara (Balaji) Temple build with the back drop of majestic rocky mountains in Castle Rock, Colorado as per Agama & Vasthu shastras. 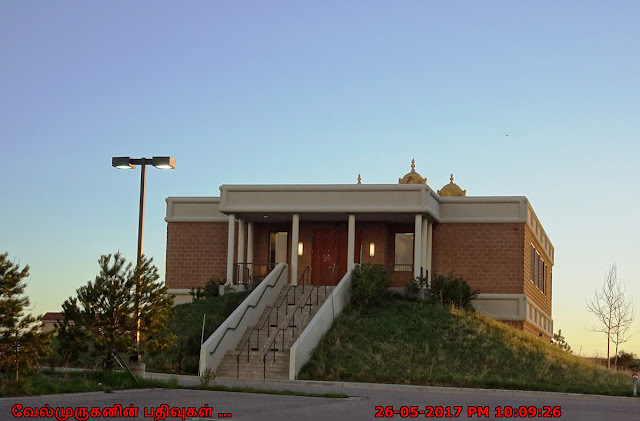 It provides Hindu religious services as per Vedic traditions, and to fulfill the cultural and spiritual needs of devotees by promoting Classical music, dance, art, scriptures and meditation. 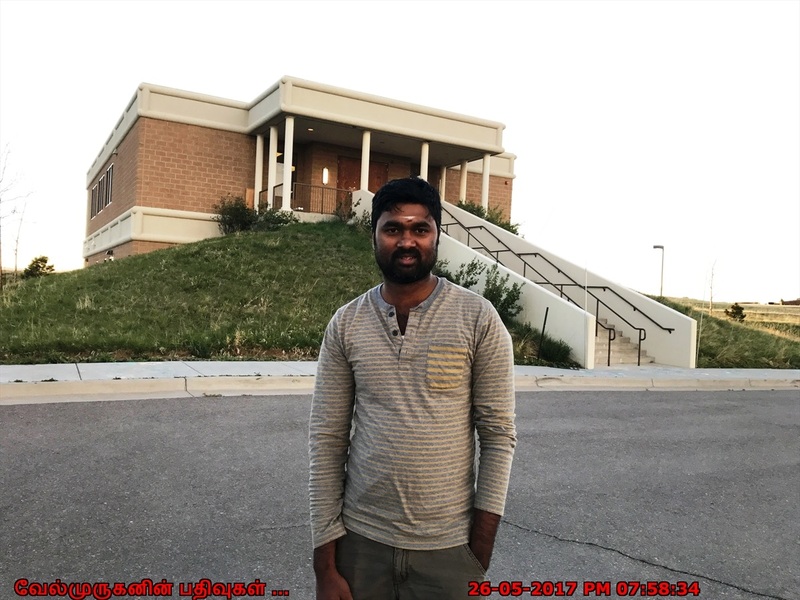 The SV Temple has the vision to benefit the future generations with Hindu culture and traditions to be responsible and ethical citizens in promoting world peace and brotherhood. SV Temple of Colorado is located in 8 acres land nestled in the quaint location with Pikes Peak as the background. 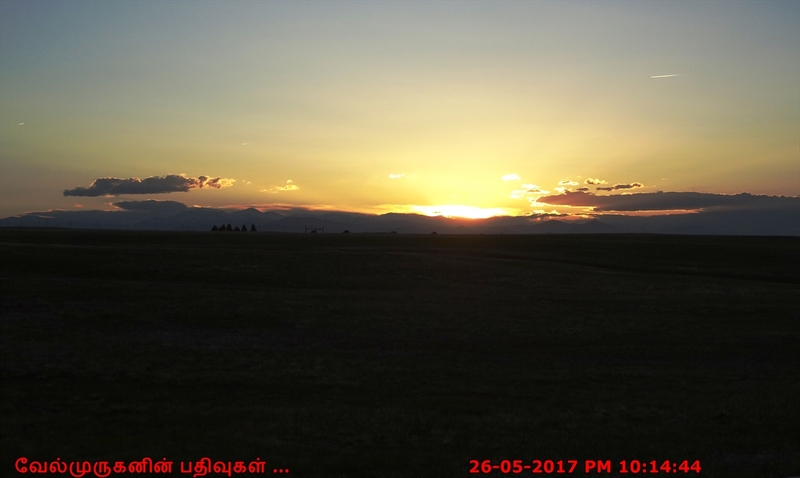 The size of the land also provides great opportunity to expand in the future and build separate temples for other deities. 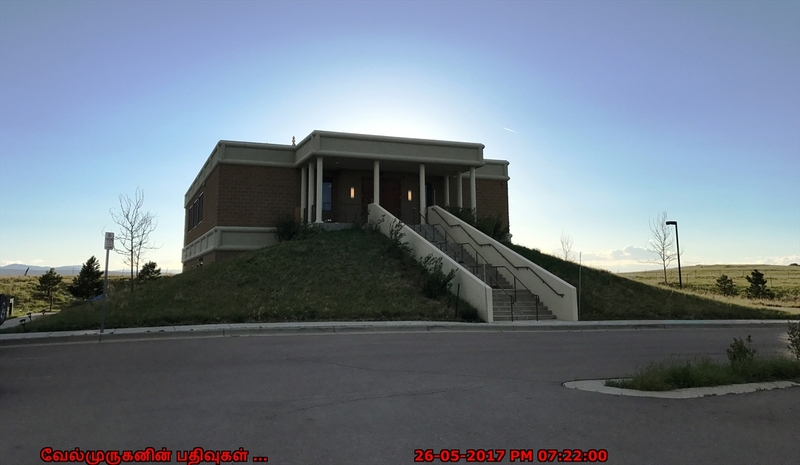 Sri Venkateswara Swamy Temple (SVTC) site is located in Castle Rock. 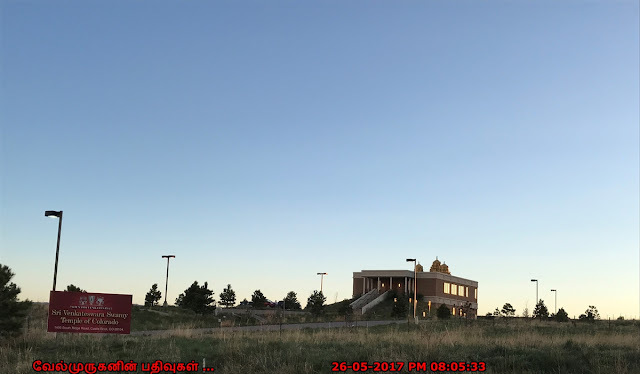 The temple can be reached by taking Founder Park Exit (Factory Outlet Malls) and going east for about 5 miles. It is within 15 minutes drive from DTC area. 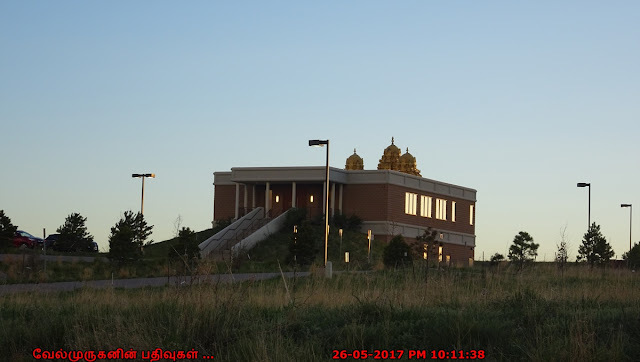 Address : SV Temple of Colorado, 1495 S Ridge Rd, Castle Rock, CO 80104.